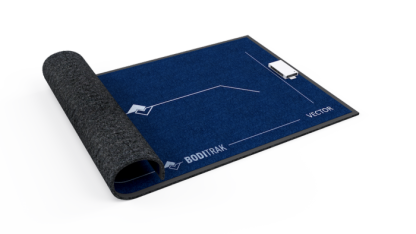 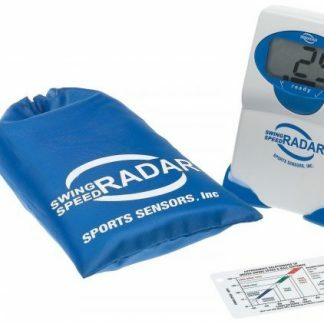 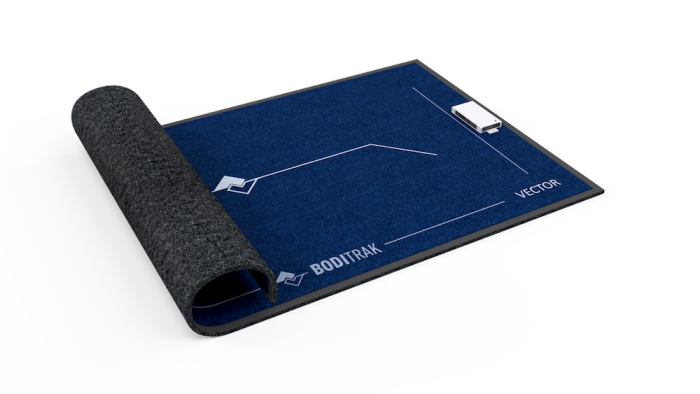 BodiTrak are a leading-edge sports technology company, focused on the integration between an athlete and the ground. 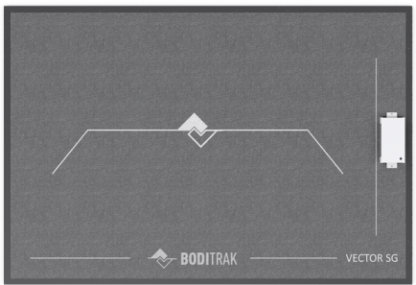 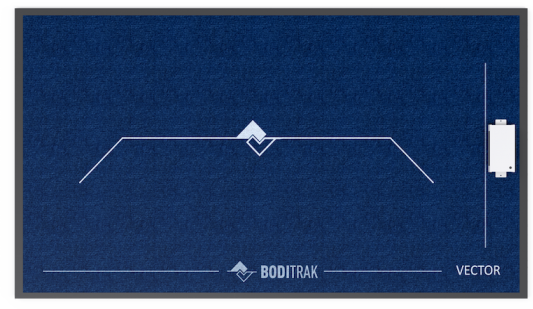 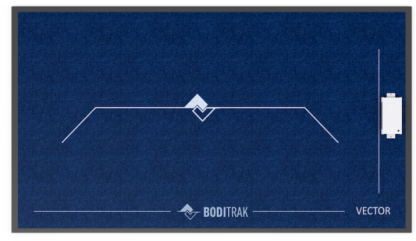 Boditrak’s sensor technology provide real-time data – a window into the ground interaction – and BodiTrak (with a team of advisors) work to make that information insightful. 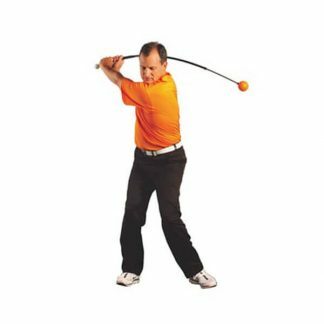 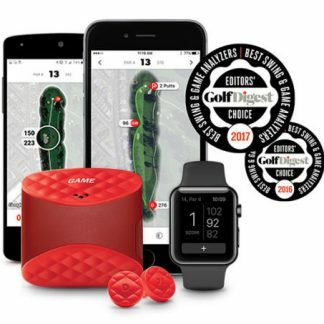 3 New models just released with IOS software and vertical force data. 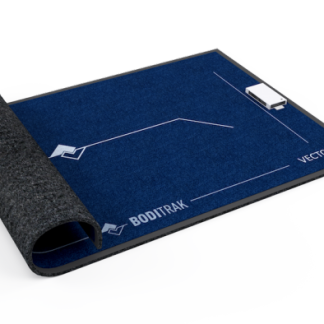 Please contact us for more information and pricing on all BodiTrak products.